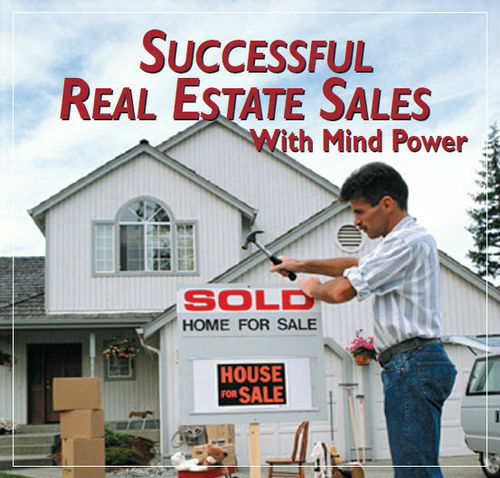 By utilizing the power of your subconscious mind you will be an attractor field for qualified buyers and sellers. 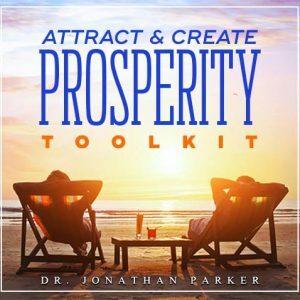 With this program you can increase your success by creating a positive and successful mind-set that radiates from you all day. This program is designed to keep you feeling positive, happy, and motivated all the time. Your subconscious beliefs are the ones that place limits on your accomplishments and keep you struggling and frustrated. With this program you unlock the real secret to lasting success by creating a positive and successful mind-set in your subconscious mind. Visualization can be used to improve virtually any area of your life, because you will become what you visualize and imagine yourself becoming. This program contains visualizations that gently relax you and take you step-by-step through the life-changing magic of sensory imagery. The visualization sessions need your undivided attention, and should be used when you can relax and be undisturbed. You should NOT do the visualizations while you are driving, operating machinery or while you are involved in any other activity. It would be ideal to listen to the visualization sessions in the morning and in the evening, because your subconscious mind is most receptive in the morning when you wake up and just before you go to bed at night, but these sessions can be done at any time during the day. The guided visualizations will gently relax you into a pleasant and peaceful state that provides unique access to your inner mind. Mind Talk is what you say to yourself in your own mind. This inner self talk impacts your subconscious mind which, in turn, determines just about everything in your life. Now with the Mind Talk program you have control over your own self talk so your subconscious Mind Power will bring you the results you want! 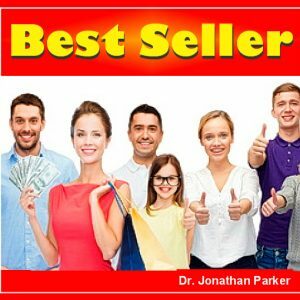 In the Mind Talk program, while you are consciously hearing both male and female voices powerfully motivate you to personal success with audible affirmations, your subconscious mind will be storing the same extraordinary subliminal affirmations embedded in the soothing background sounds and beautiful music. 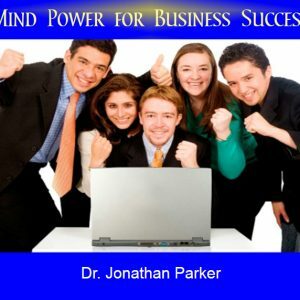 The Mind Talk program is like having your own personal success coach available anytime. Both male and female Tandem Voices deliver specially formulated messages in a manner designed to enhance your natural receptivity. 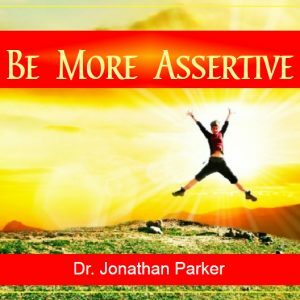 This is one of the most powerful confidence-building tools ever devised. But that is not all! Behind the audible affirmations is holographic music complete with powerful subliminal messages. The subliminal affirmations are the same as the ones you are hearing audibly, but are embedded in the soothing music. In this way both your conscious and subconscious minds are working to help you achieve your goals. 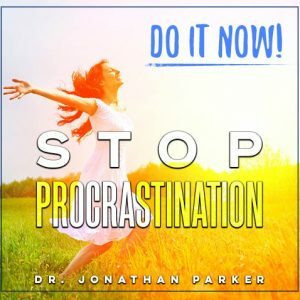 We suggest listening to this program every morning when you are getting ready for work or other activities, while you are eating, working, relaxing, exercising or anytime throughout the day--You can even use it as a meditation or sleep program. Sleep learning is a powerful method of life-changing subconscious programming. Some electronic stores sell small inexpensive pillow speakers specifically designed for this purpose so you won't disturb others, but you can use any player with the volume turned down low. The more often you play this program the better it works, so play it as much as possible all day. The effectiveness of subliminal programs lies in the fact that they obtain positive statements that reach the subconscious mind, which is the seat of all memories, knowledge, and emotions. Studies show that the unconscious mind has a powerful influence on conscious actions, thoughts, feelings, habits, and behaviors, and actually controls and guides your life. In order to make lasting improvements in your life, you must make changes at the subconscious level. 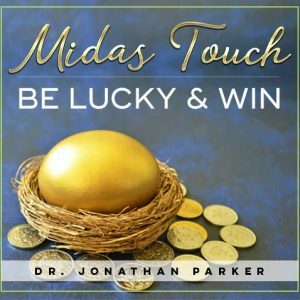 Dr. Parker’s powerful programs do just that by imprinting their super-positive messages directly on your subconscious, with no interference or filtering from your conscious mind. You’ll soon notice remarkable changes as these empowering affirmations are absorbed into your subconscious mind. The subliminal messages are recorded at the critical absorption threshold with our all-new computer controlled logic processor, so they can occasionally be slightly heard in the background. Experiment with the stream sound by adjusting the equalization or tone control to suit your preference. You may listen to subliminal programs anytime during the day or night.